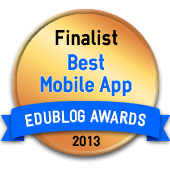 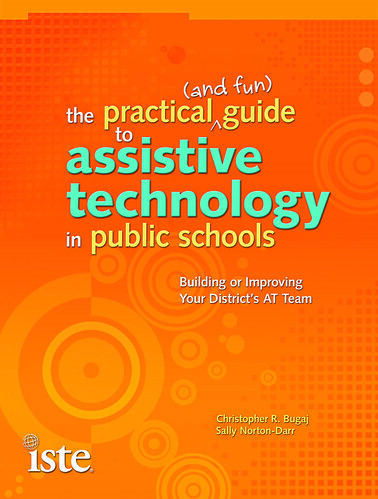 A.T.TIPSCAST Nominated for a 2010 Edublog Award! 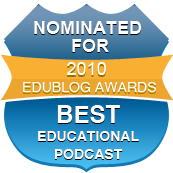 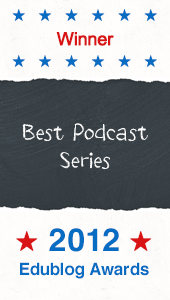 Best Educational Podcast for 2010! 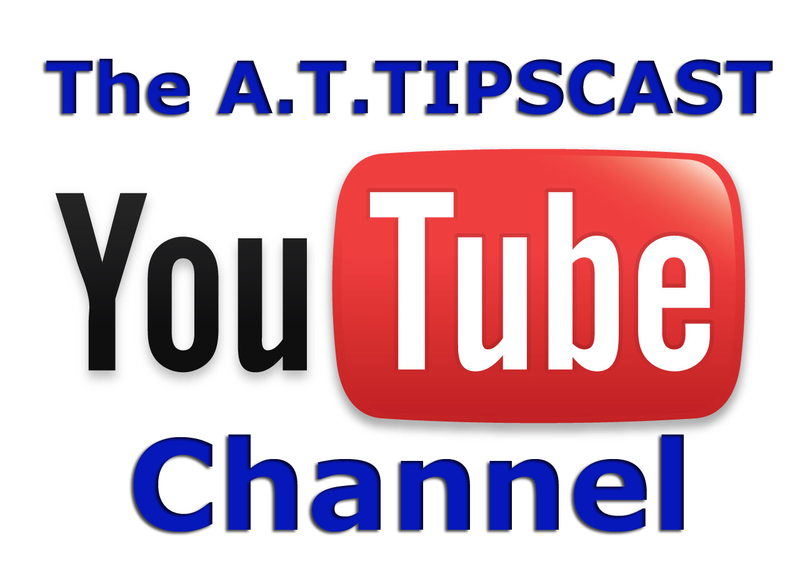 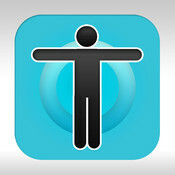 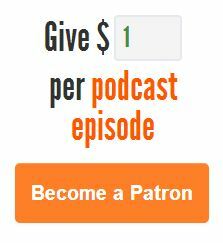 Please click on the badge above to cast your vote for the A.T.TIPSCAST! 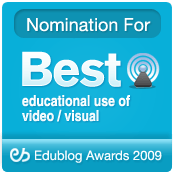 While you’re there, check out all of the other categories for a wealth of highly respected resources! 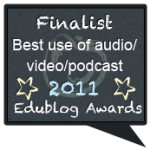 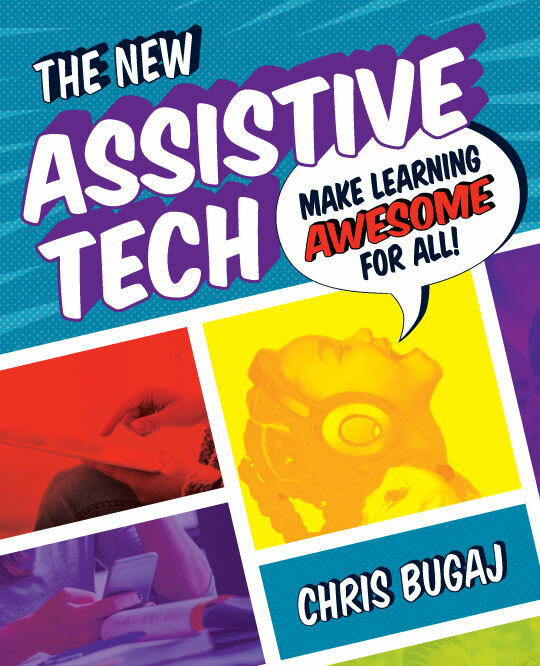 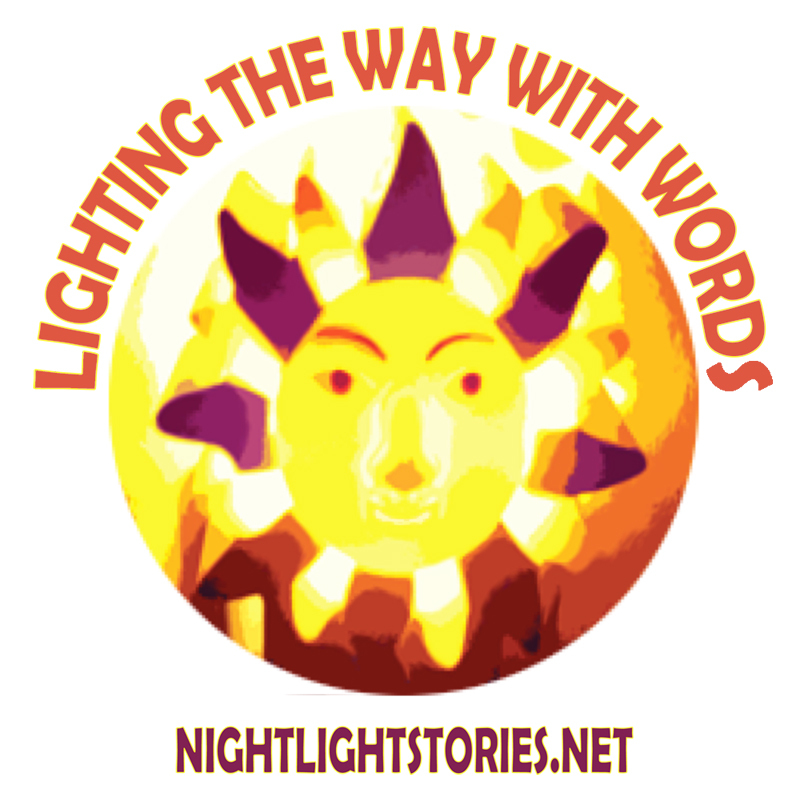 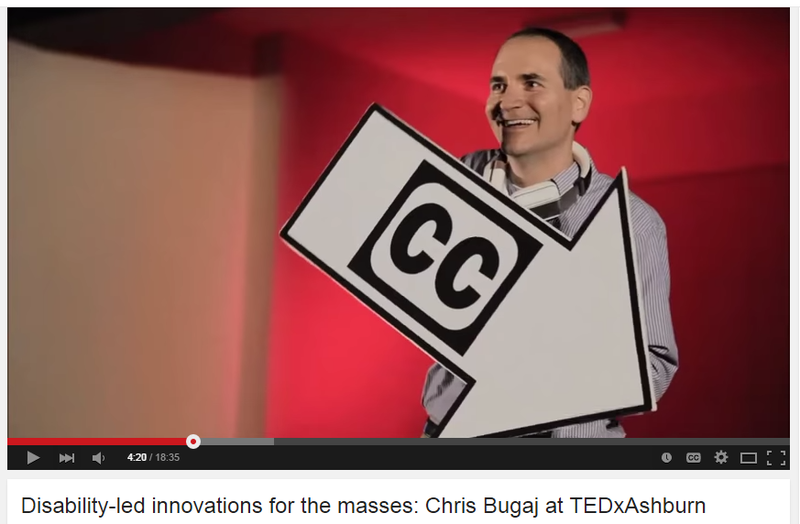 This entry was posted in Uncategorized and tagged award, awards, Awards, blog, contest, edublog, edublog awards, Education, podcast, Special Education on December 5, 2010 by Christopher Bugaj.